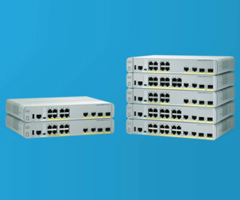 Cisco released the new campus LAN switches-the Cisco Catalyst 3560-CX Series Switches and Catalyst 2960-CX Series. The two types of Cisco Catalyst Compact Switches help transform the workspace by delivering management simplicity and flexibility, optimum user experience, lower cost, and faster deployment. In the last article we generally discussed the Cisco Catalyst Multigigabit technology and how to achieve the perfect wireless network across the new several campus switches, such as with Catalyst 4500E, 3850 and 3560-CX. In this article we will share some main points about the new Catalyst 3560-CX and Catalyst 2960-CX Campus LAN Switches. In fact, the Cisco Catalyst 3560-CX and 2960-CX Series Switches build upon the success of the 3560-C and 2960-C compact switches and offer superior performance and scale. They come in the same form factor as the older switches, and you can use them anywhere you used the older switches. Customers migrating to the new compact switches will benefit from the increased scalability and performance, innovative new features, and proven performance. The first question: “What are Cisco Catalyst 3560-CX and 2960-CX Series compact switches?” Actually, the Catalyst 3560-CX and 2960-CX Series compact switches, both are fan-less, small form-factor, Gigabit Ethernet (GE) switches. Because these switches are quiet, attractive and provide mounting flexibility, they allow for innovative new deployments outside the wiring closet. The Catalyst Compact Switches are available in seven switch models. They vary by whether they support both Layer 2 and Layer 3 services or Layer 2 services only; whether they support Power over Ethernet Plus (PoE+); by the number of Gigabit Ethernet ports; the aggregate power provided, and the type of cabling connections they support. Note: All four uplink ports (two copper and two fiber) can be used simultaneously and also as downlinks. After reading the main points, features and models of Catalyst 3560-CX and 2960-CX Series switches, you may find that the 3560-CX and 2960-CX Series include an equivalent or better replacement for each Cisco Catalyst 3560-C and 2960-C Gigabit Ethernet model. 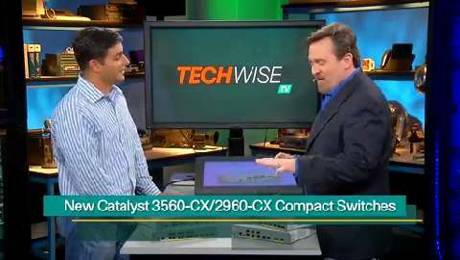 New Cisco Catalyst 3560-CX and 2960-CX Compact Switches can help you increase speeds and agility, and lower costs. These switches offer Catalyst Instant Access mode, which means no more individual switch configuration. 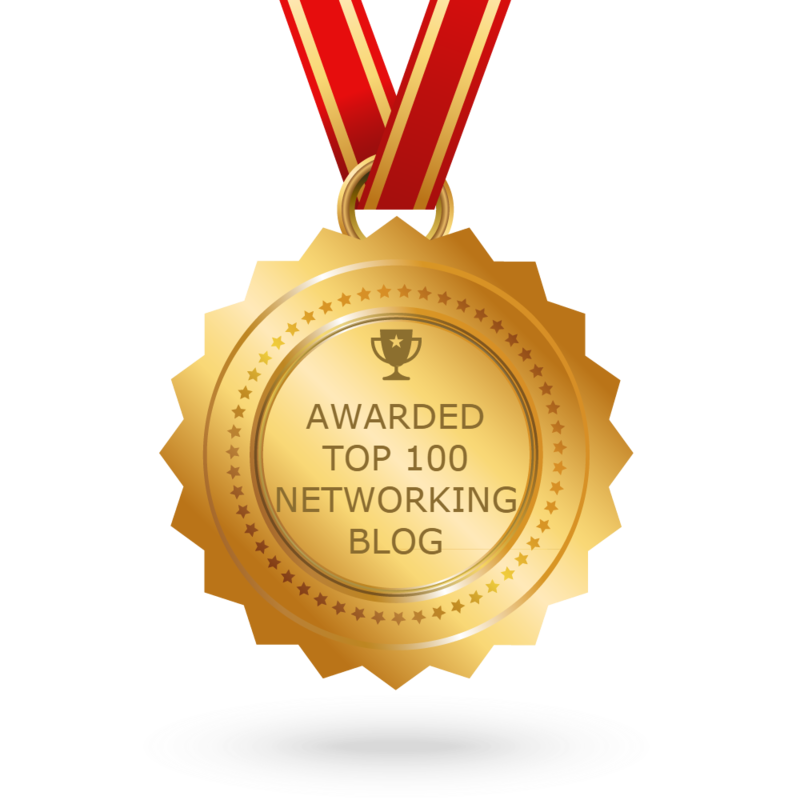 And they are flexible to support numerous networking environments and industries, including hospitality, transportation, retail, and others.